A 58-year-old male from Chinsurah presented to a primary care physician with history of low-grade fever for last 3 weeks. Fever was associated with occasional productive cough. By occupation,he was a farmer. He was a diabetic but non-hypertensive and was on treatment with Glipizide and Metformin combination. No previous history of operation or major medical illness were noted. He had stopped smoking cigars 5 years before this. 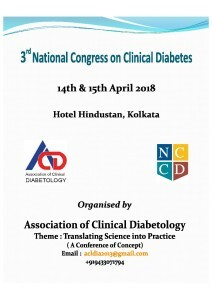 Diabetes mellitus (DM) is a metabolic disorder of multiple aetiologies characterised by chronic hyperglycaemia together with disturbances of carbohydrate, fat and protein metabolism resulting from defects of insulin secretion, insulin action or both. Worldwide most prevalent type of diabetes is type 2 diabetes. 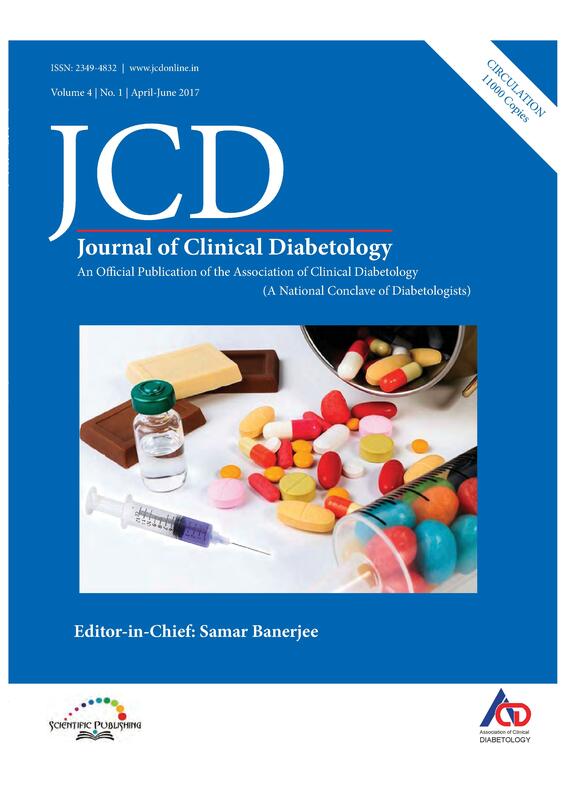 Diabetes is associated with the development of the specific micro- and macrovascular complications. Diabetes is a one of the greatest killer disease and remains mostly undetected till the complications set in. Diabetes if not properly tackled, leads to complications such as cardiovascular diseases, eye diseases, kidney diseases, and neurovascular diseases. 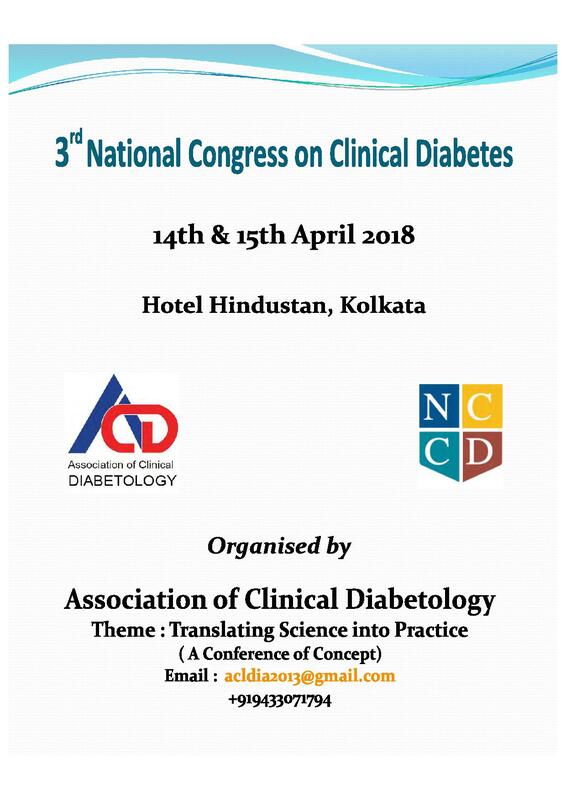 As per International Diabetes Federation (IDF) 2015 statistics, approximately 415 million people are affected with diabetes globally and it may rise to 642 million by 2040 and the greatest increase is predicted to occur in low income countries. In addition, around 318 million adults are also reported to be affected with impaired glucose tolerance.